So it may be a Friday and the sun's shining, but how about casting your mind back to a solemn Sunday evening in your past. It's cold. You have to be up for work in 5 hours time. It's not looking great is it. 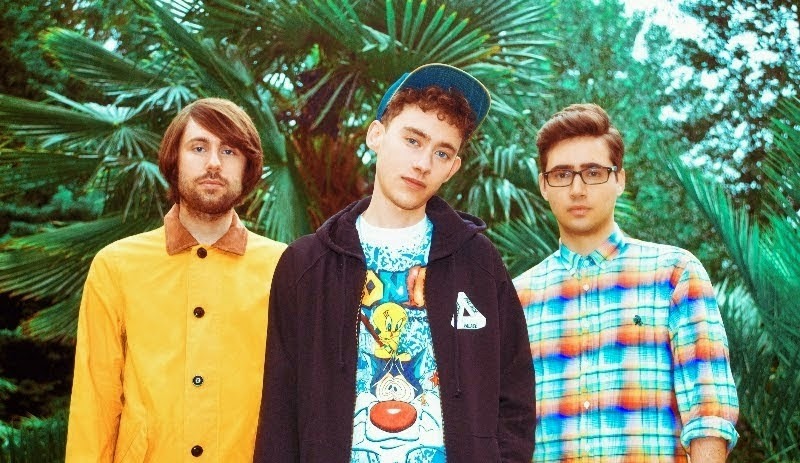 But that's okay though, Years & Years are on hand with a gorgeous stripped back version of their single 'Take Shelter'. Whilst the original soundtracks the highs of your life this piano led unplugged session provides the perfect soothing vibe to your cathartic comedowns. Take a listen above, and in case you missed it the original video is streaming below. Take Shelter is lifted from the band's forthcoming new EP of the same name, set for release August 19th through Polydor Records. Shazam users, play the original, Shazam it, and download the stripped back version for free along with entering in to a competition to win tickets to a secret show taking place during the week of its release. What're you waiting for!